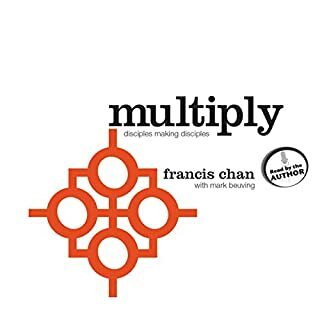 A follow up to the profound message of Crazy Love, Pastor Francis Chan offers a compelling invitation to understand, embrace, and follow the Holy Spirit's direction in our lives. "In the name of the Father, the Son, and ... the Holy Spirit." We pray in the name of all three, but how often do we live with an awareness of only the first two? As Jesus ascended into heaven, He promised to send the Holy Spirit - the Helper - so that we could be true and living witnesses for Christ. Unfortunately, today's church has admired the gift but neglected to open it. Breakthrough author Francis Chan rips away paper and bows to get at the true source of the church's power - the Holy Spirit. Chan contends that we've ignored the Spirit for far too long, and we are reaping the disastrous results. 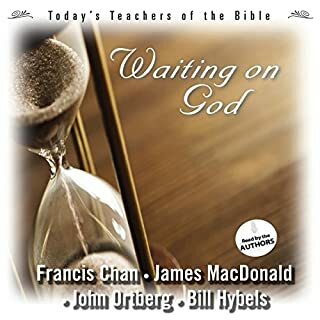 Thorough scriptural support and compelling narrative form Chan's invitation to stop and remember the One we've forgotten, the Spirit of the living God. 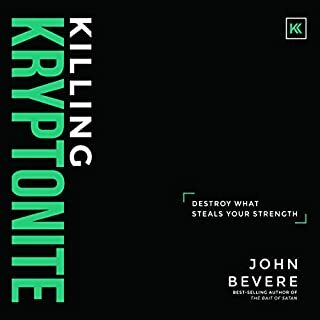 A huge encouragement to me, this book reaffirmed the validity of questions I had for the apparent powerlessness of the Holy Spirit, and the church's disappointing contentment with a mundane, mostly theory experience of God in us. 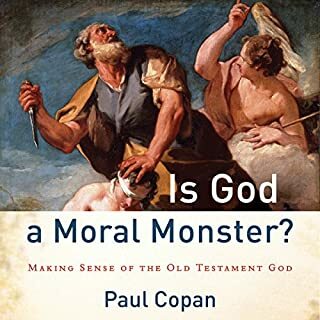 Fran Chan touches on huge topics that don't fit into the book (else we would get lost in their vastness), but are designed wisely to direct the reader to assess oneself and engage with God's own spirit, not merely hear about him. It is so good to know that I'm not tin-foil-hat delusional about the Holy Spirit! What does Francis Chan bring to the story that you wouldn’t experience if you just read the book? Some people are great writers, some are great speakers, and some people do not read out loud what they write. Some things will always be labor intensive to read, even things that hold our interest. Those things that represent a passion that is beyond verbal expression can lose that passion in print. 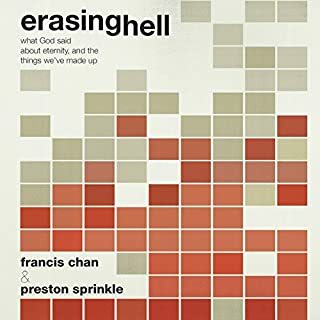 Francis Chan covers the emotional spectrum in this book. It is more of a 3-D narrative - not with pictures and such, but with reason, feeling and passion. I might get the paper version to mark up and take notes in, but the written words will not hold the same energy and passion the spoken word brings to this very important subject. God wants me to know Him. God who made everything, wants me to know Him. He gave His son, Jesus, to bring salvation by satisfying the Wrath of God earned by our sin; He gave the Holy Spirit to let us know Him personally... the veil no longer exits between man and God. This book will help you put Acts into perspective, and will put acts in your life, that glorify God the Father. 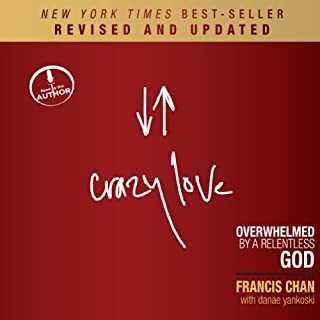 I read Francis Chan's last book, "Crazy Love", and it changed my life. So much so, that I bought 10 copies for my friends. So when this book came out, and saw all the great reviews on Amazon, I was eager to read it. 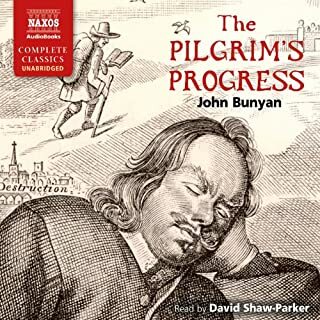 I commute an hour to work each way, so audiobooks are great. 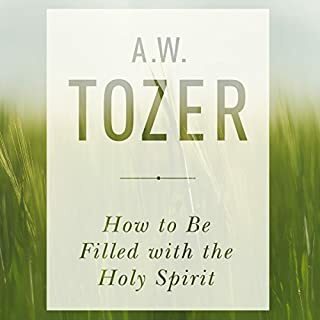 This book really helped me to perceive the Holy Spirit, not as some little ghost friend that helps you out here and there, but GOD's true, powerful spirit, living in me. It once again put me back in awe of my creator, humbled me, and changed my life in a biblical way. Chan never ceases to amaze me with his writing and speeches, and this book did not disappoint. Amazing! Thank you Francis for helping me to learn to see my Heavenly Father more clearly! Pastor Francis Chan insists that we have all but forgotten about the Holy Spirit, and we treat Him as if He were not in fact God's own Self. He urges us to revive our relationship with the Holy Spirit. The book is interlaced with biographical sketches of "Spirit-filled" people, not to mention the example of Chan himself, whose church gives 50% of its funds to the needy. 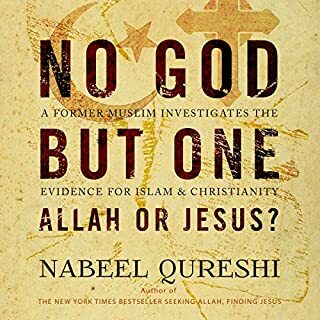 It is hard to argue with the author's ideas, however it is equally hard to grasp onto exactly what he is suggesting to be our problem, and exactly what he is saying we ought to do about it. 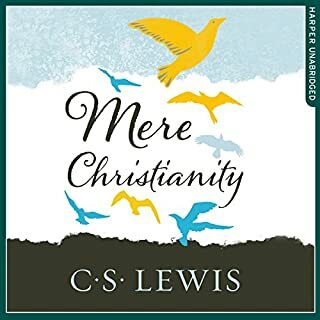 He makes huge, vague claims, such as "clearly there is something very wrong with the church today", the remedy for which is "we ought to be walking in the Spirit". This book-- and I suppose this domain of study in general-- has a confusing relationship with the word "should". We SHOULD be reading our Bibles diligently, giving freely of our resources, engaging with our churches as we would family, and showing sensitivity to our fellow human beings. Then again, we "can't do any of this under our own power", therefore we SHOULD be walking in the Spirit, in order to better enable our good actions. Still, if we claim to be Spirit-filled, we SHOULD be exemplifying such goodness, "more than people who are not Christians". It is to our own shame, he notes, that this is often not the case. In the end, I am not clear on the difference between "walking in the Spirit" and "making good decisions", save that perhaps the former may generally be accompanied by feelings of intense spiritual intimacy, and is supposedly responsible for the formation of superhumanly good people. Perhaps I lack the "spiritual literacy" to fully comprehend these concepts, and its just spiritually over my head. I suspect, however, that this is a not-terribly-creative message of Christian inspiration accompanied by familiar moral exhortations. What did you love best about Forgotten God? I love the fervency and desperation in Chan's style and reading. Coming from a charismatic background and then moving into the reformed tradition, I feel like I know where Chan is coming from. 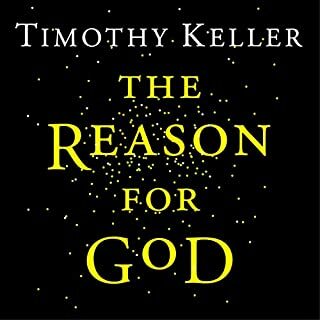 What other book might you compare Forgotten God to and why? I'm not sure I know of any books that are comparable in content - Chan's purpose is to focus your attention on the Third Person of the Godhead, and help you commune and fellowship with this Person. 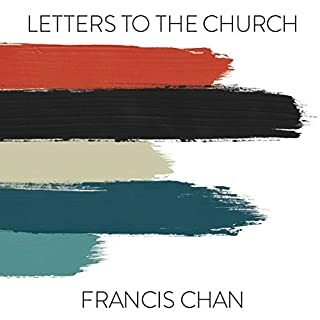 Have you listened to any of Francis Chan’s other performances before? How does this one compare? Francis Chan reads like he preaches. He's passionate, intense, and edgy. 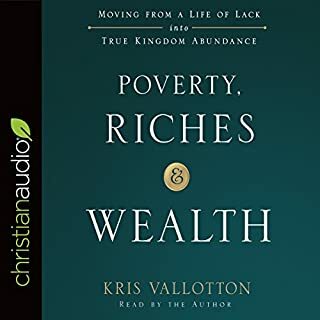 I could have easily allowed myself to listen to this book in one sitting; who doesn't want to experience more of the Spirit's power in their lives? Or to glorify God in greater measure? Mostly, I felt like Francis was talking to those of us in the Reformed tradition. We are most easily characterized as "putting the Spirit in a box" or "quenching the Spirit". I do feel there is room for those accusations, but it's not entirely warranted. That's another discussion. Where I felt the book lacking was knowing how to discern the Spirit's leading, prompting, and direction. Chan gives several examples of people living by the Spirit, keeping in step with Him, but doesn't give any biblical insight on how one knows that it is, in fact, the Spirit leading us there. Overall, I profited from this book. And I would read it again. I would also recommend it. At the very least, Chan's got me thinking about my theology of the Spirit, and how I can better serve my Savior by living by, in, and through, the Holy Spirit. 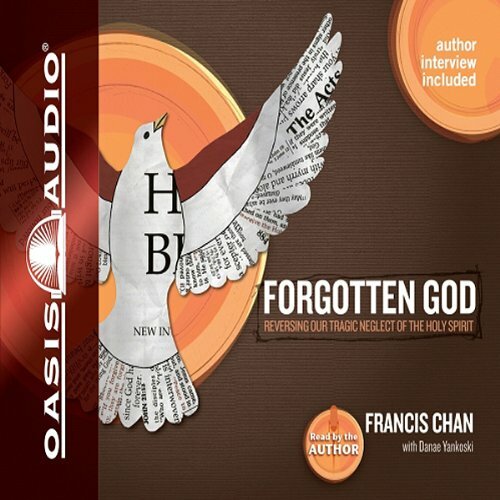 Would you consider the audio edition of Forgotten God to be better than the print version? 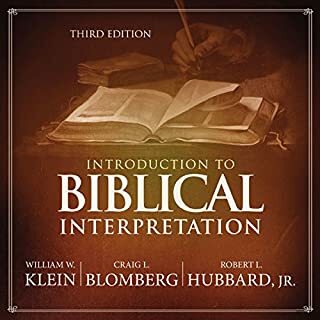 Both the print version and the audio version are great! I have both. I read the print chapter and then listen to it in the car on the way to and from work to let everything sink in better. What about Francis Chan’s performance did you like? Francis Chan is very sincere. He really LOVES God and tries to help you in your walk with him. What could Francis Chan have done to make this a more enjoyable book for you? Which character – as performed by Francis Chan – was your favorite? 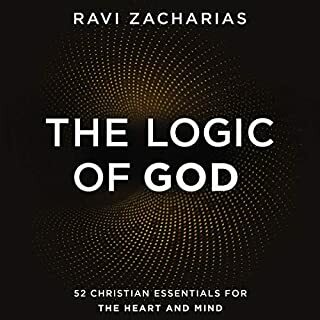 This book is for anyone who accepts the supernatural; Creation; intelligent design; a personal GOD. Or, anyone who is open to the possibilities that there may be more in this life than meets the eye, and that these possibilities are good. This book presents the reality that we can navigate this life in freedom, without succumbing to fear. Thank you. Greatly appreciate your work, the work of the Holy Spirit in you. May the Lord continue His work through you and your family. Blessings! 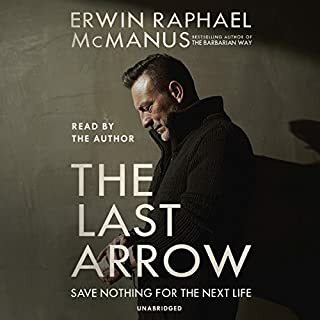 Where does Forgotten God rank among all the audiobooks you’ve listened to so far? I loved it. He seems very sincere and humble. I loved it. I had an extreme reaction by learning more and more about the Holy Spirit from a biblical perspective that was also practical. This was an amazing read and very challenging. 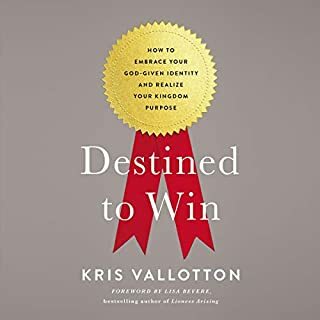 If you are not willing to do some inter prospective work on yourself this is not the book for you. If you are up to the challenge...dig in and enjoy. Francis Chan has a way of saying things that just makes sense. In this book, Chan seeks to use scripture to remind us of who the Holy Spirit is and how we can experience more of his presence in our lives. 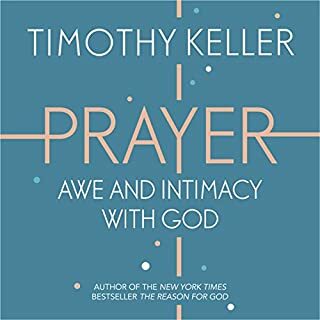 Loved this book so much, very challenging, but you hear God speak through him so clearly. This book causes you to truly examine how you see and feel about the Holy Spirit. haven't been this fired up for God ever. The title is so accurate to many of the churches around the world... we have forgotten that the SPIRIT OF GOD has POWER! Life changing, you will not regret putting it into action. Obedience, this is gold dust. This is all the more powerful as Francis himself reads his words so passionately. I am encouraged that God gives us his spirit and challenged that I’m living in a way that I don’t rely on him. Don’t read this if you are looking for comfortable Christianity.